If the merger happens, Sainsbury’s and Asda would leapfrog Tesco to become the biggest beast in Britain’s supermarket sector. 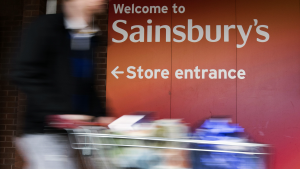 Discussions with Asda’s US owners are “advanced”, Sainsbury said in a statement issued today. The UK’s largest retailer, Tesco has announced its first full year of growth for seven years. 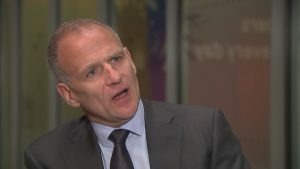 Interview with Tesco Chief Executive Dave Lewis on the forecast for the company. Is Stella as cheap as Cameron thinks? David Cameron talks about supermarkets selling”20 tins of Stella for a fiver”, but is Stella Artois sold that cheaply?